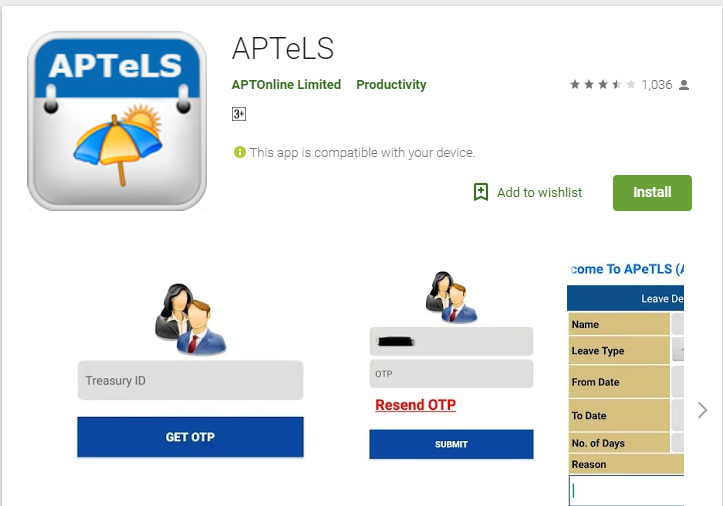 APTeLS App is designed for AP Teachers for applying Leaves Online. Designed and developed by APOnline Limited. Read more.